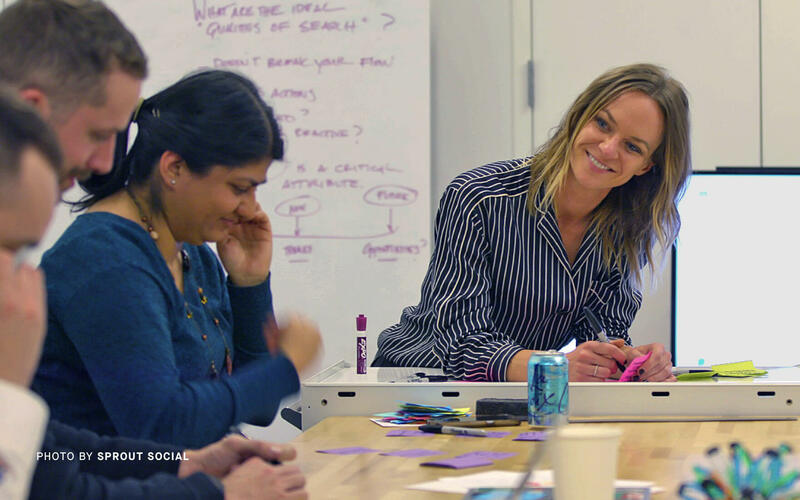 Create experiences customers love—and deliver your most competitive products. 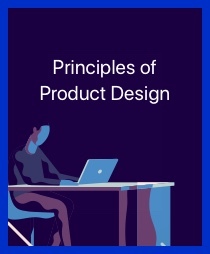 The most successful companies practice design principles across teams, transforming business outcomes. 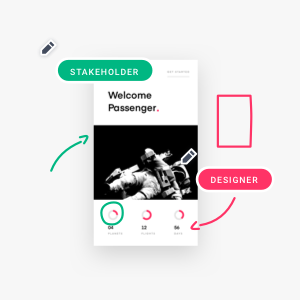 The InVision Enterprise platform powers this connected workflow, every step of the way. 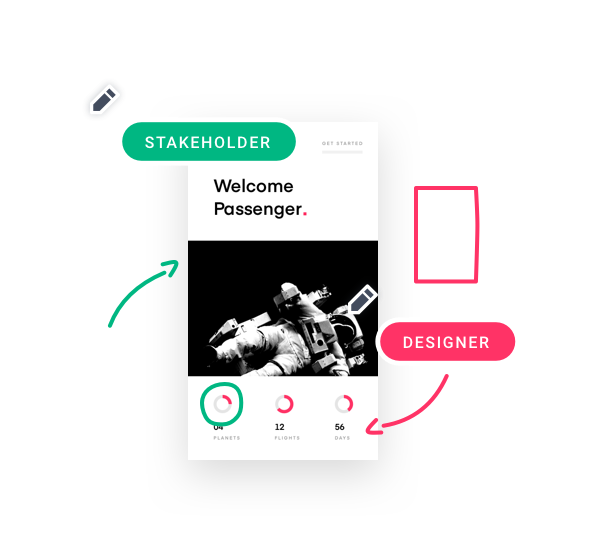 of Fortune 100 use InVision to align engineering and business stakeholders during the product design process. 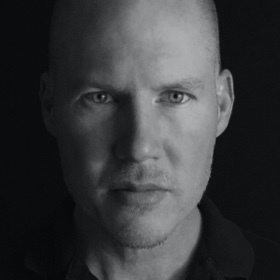 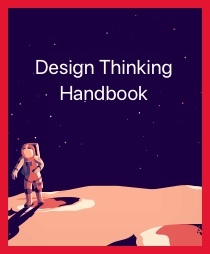 Innovative design is a team endeavor—creative collaboration is vital. 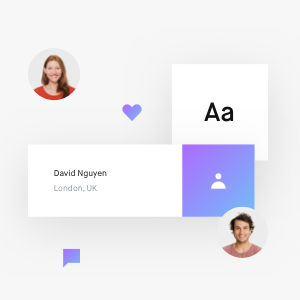 InVision Enterprise instantly connects everyone to your shared product vision, demolishing silos. 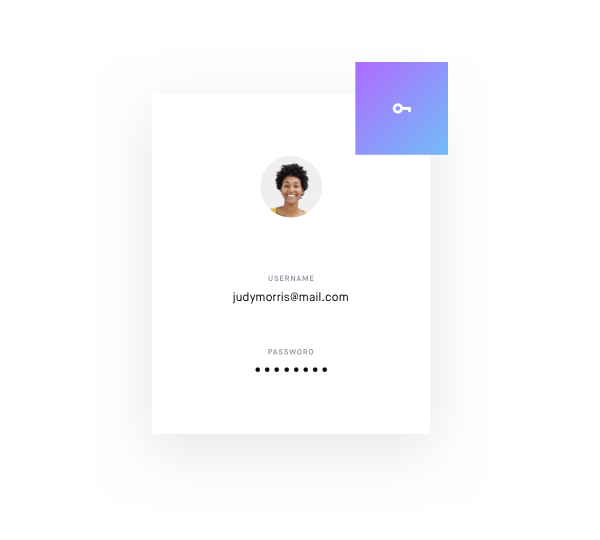 Companies reduce the time to ship digital products by an average of 6.5 weeks when using InVision. 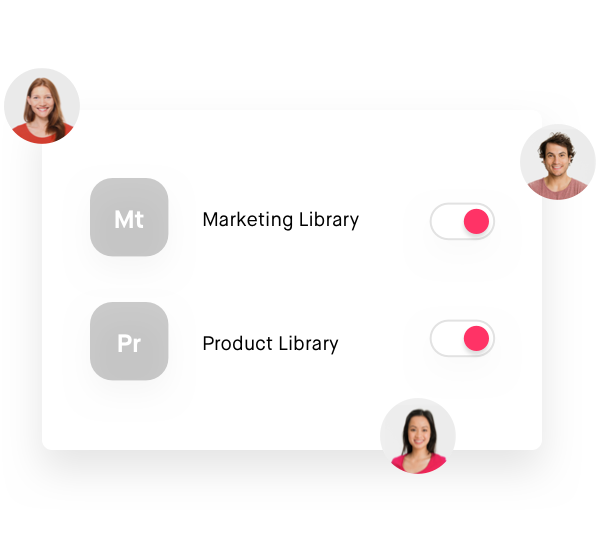 The InVision Enterprise team-based workflow gives you the shortest distance from ideation to launch. 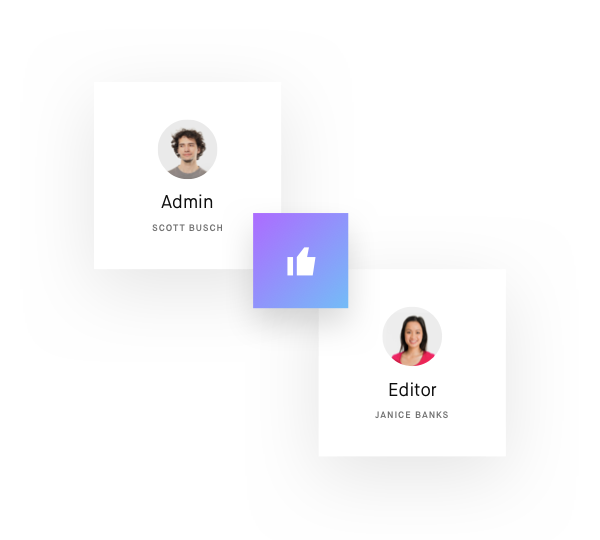 Businesses that embrace our collaborative design platform ship products faster. 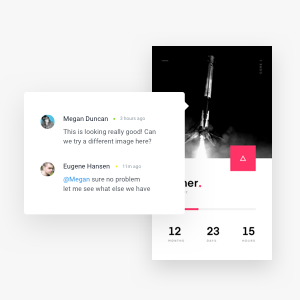 of teams using InVision say they’re able to design and deliver better digital products faster. 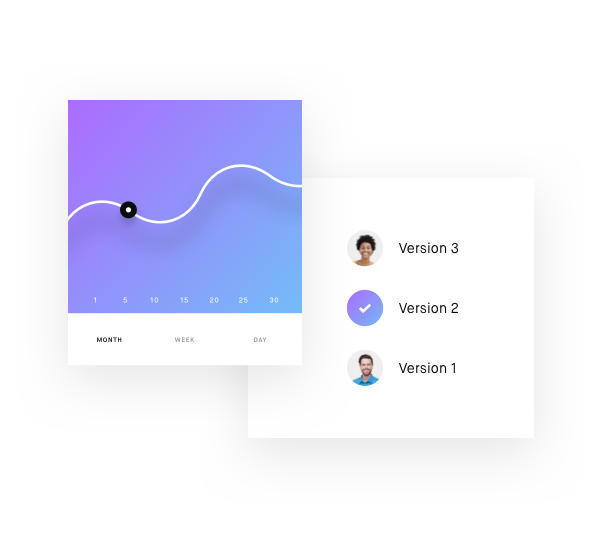 Say goodbye to disjointed apps and tools, and get to great design faster. 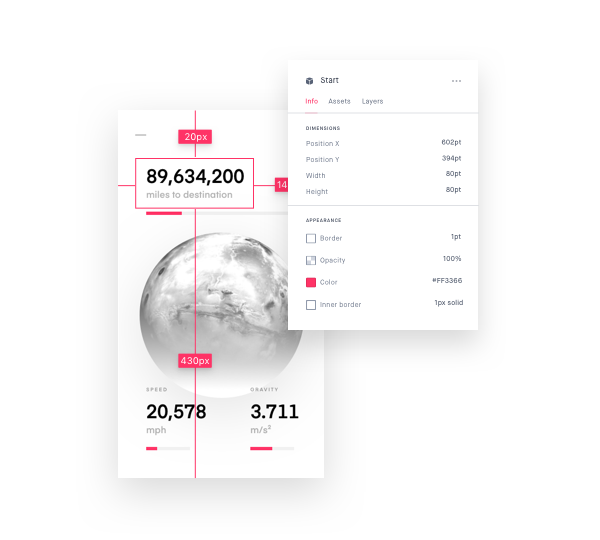 InVision Enterprise provides the design tools you need—all in a single platform—to deliver world-class digital experiences. 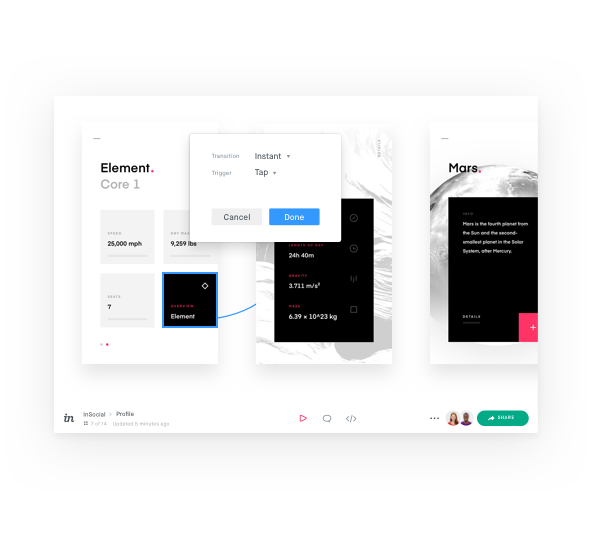 Transform Sketch and Photoshop files into clickable prototypes. 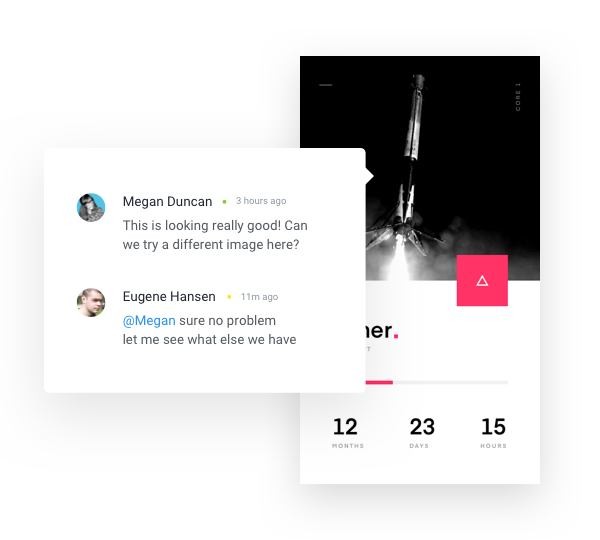 Collaborate and gather feedback in the context of your designs. 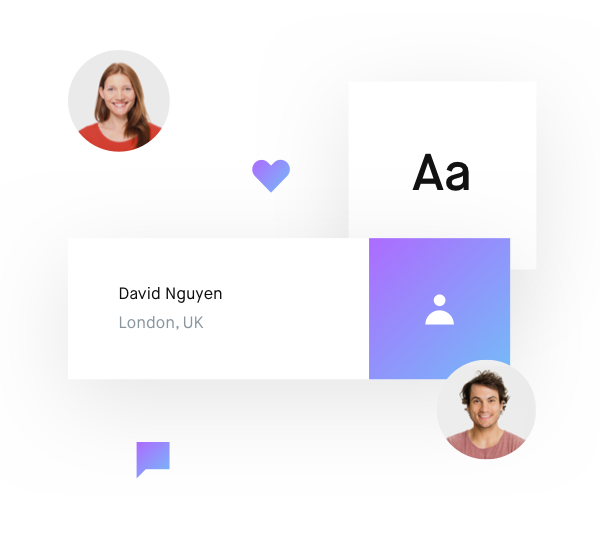 Ensure a pixel-perfect handoff from design to development. 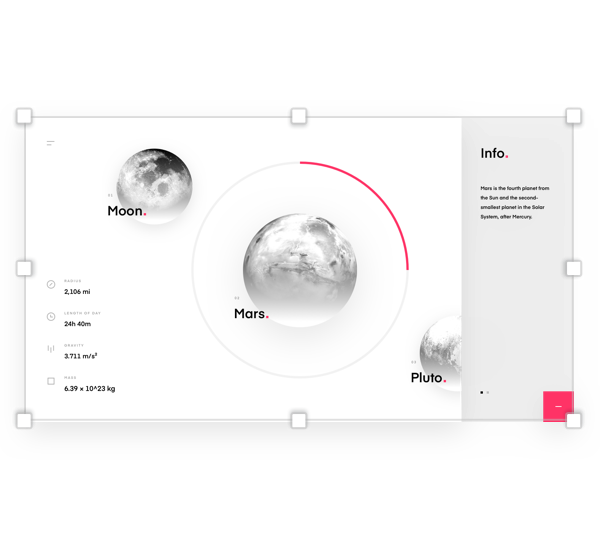 Draw, wireframe, and present your team’s best ideas on a shared digital whiteboard. 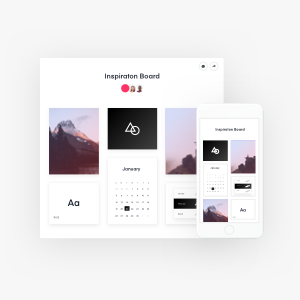 Collect and share designs, inspiration, and more with mood and brand boards. 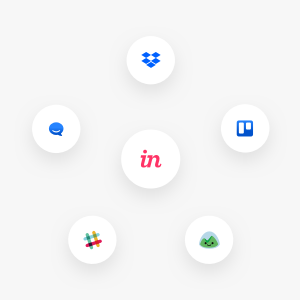 Bring design into every conversation with Slack, Jira, and Dropbox integrations. 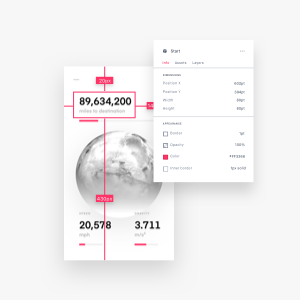 Create powerful screen designs with fast vector-based drawing and flexible layers. 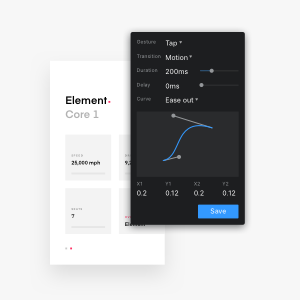 Add transitions and micro-interactions to turn static screens into working prototypes. 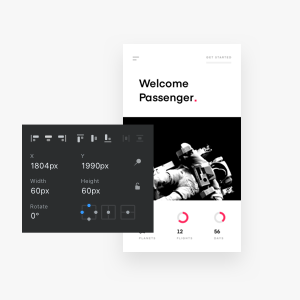 Scale your vision to fit any screen automatically with Studio’s advanced layout engine. 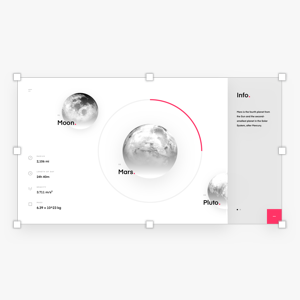 Access brand and UX components from within Studio with InVision Design System Manager. 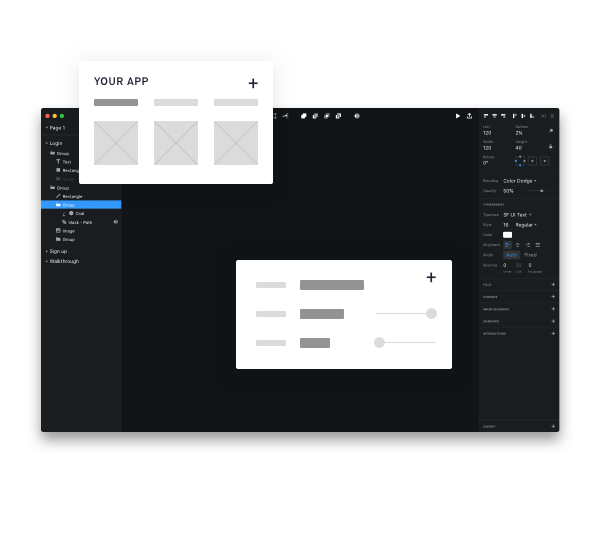 Extend Studio with user-created apps, plugins, and kits through an InVision-supported storefront. 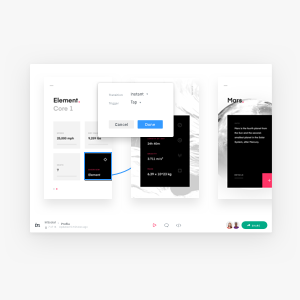 Create and maintain a shared visual language for design and development. 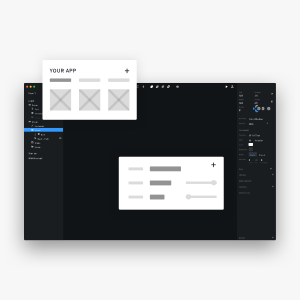 Push and pull library changes with Studio and Sketch plugin. 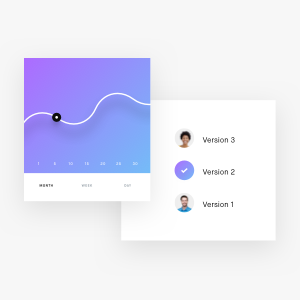 Switch to the latest version or roll back changes at any time. 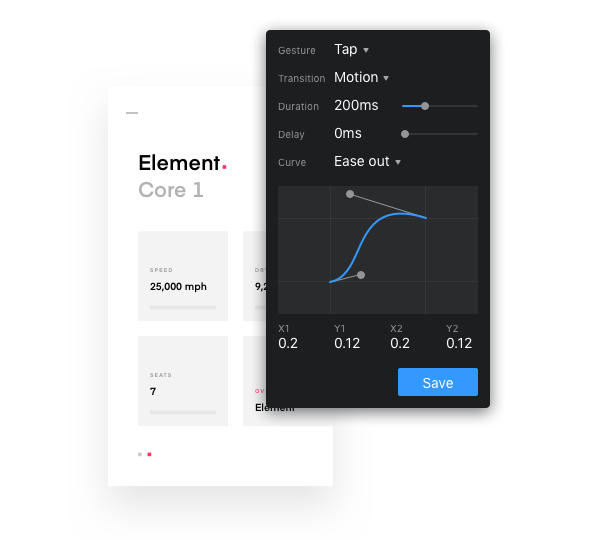 Use APIs to export atomic properties in JSON and other styling formats. 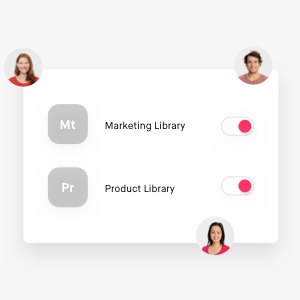 Assign roles and permissions to control who can access or edit individual libraries. 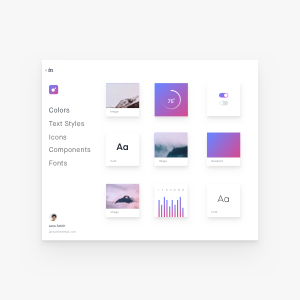 Auto-generate a customizable web view so others can access your design system. 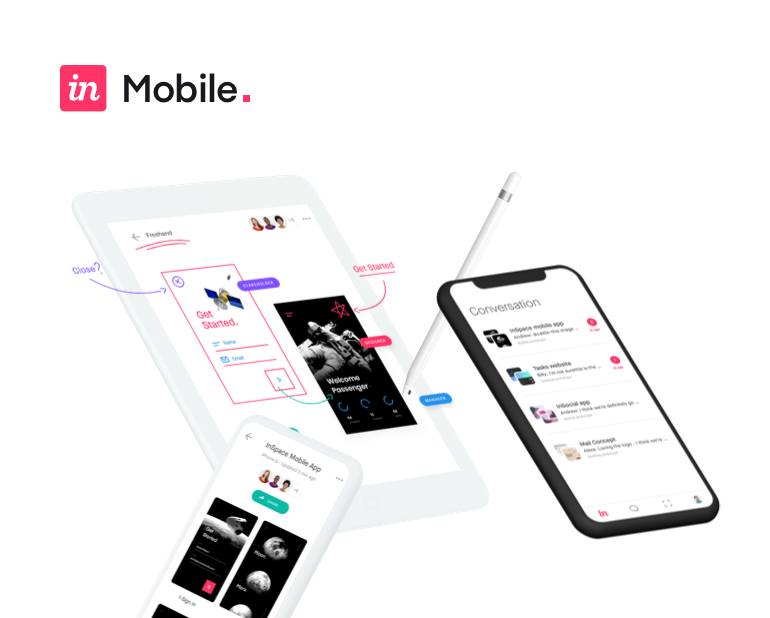 InVision Enterprise users reap the benefits of a secure, connected, scalable workflow. 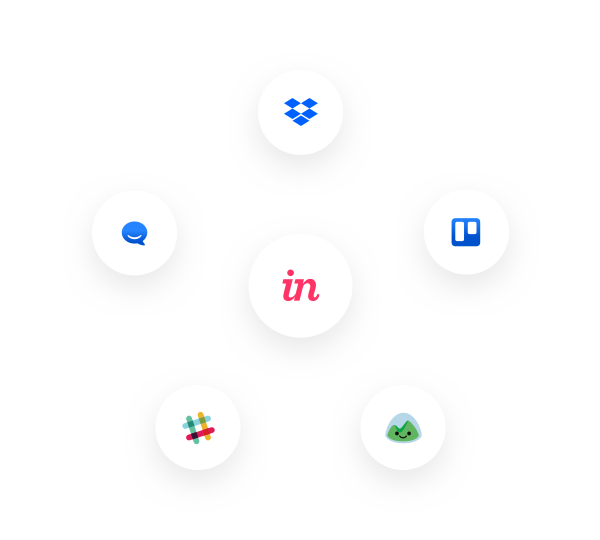 No more disjointed tools—everything your team needs is built right in. 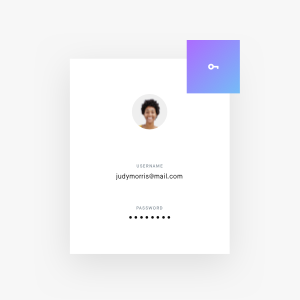 The world’s most reputable finance companies rely on InVision Enterprise’s security tools to protect customer and business data. 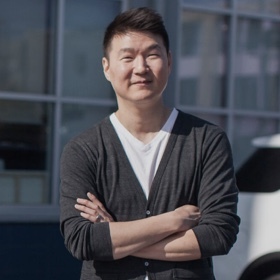 Our experienced security team ensures that security best practices are implemented on your behalf across all areas of data, network, system and application security, including 24x7 monitoring and alerting. 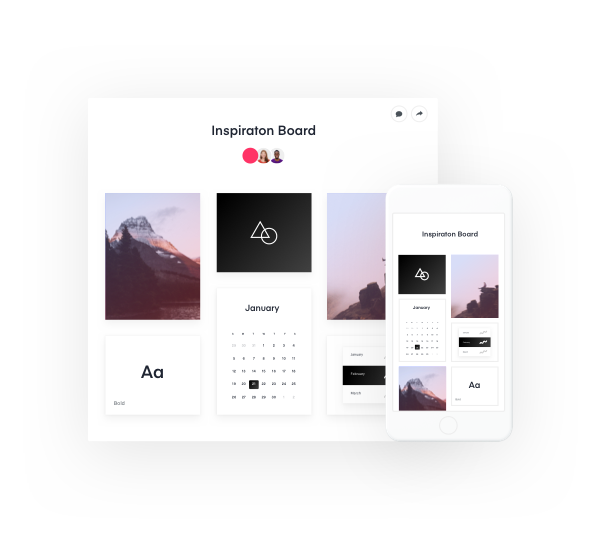 The InVision Enterprise platform is designed to grow with your team, driving collaboration and communication company-wide. 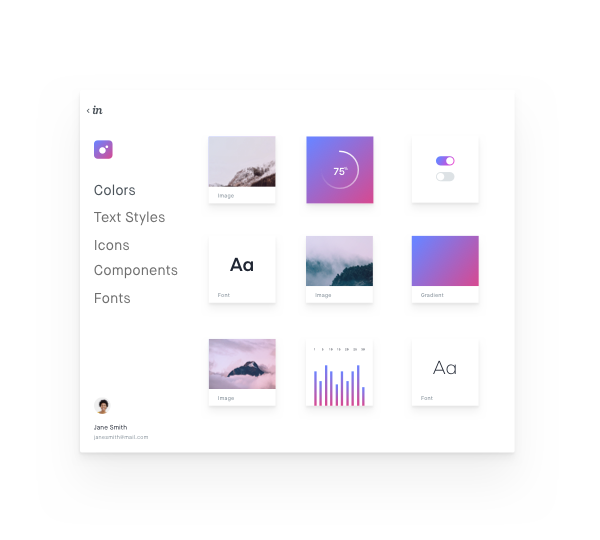 Unlimited designs, projects, and asset storage. 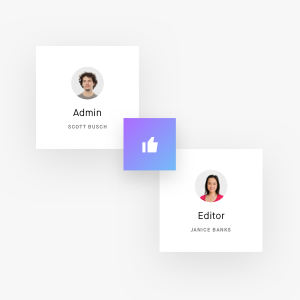 Advanced user management allowing you to select different roles. 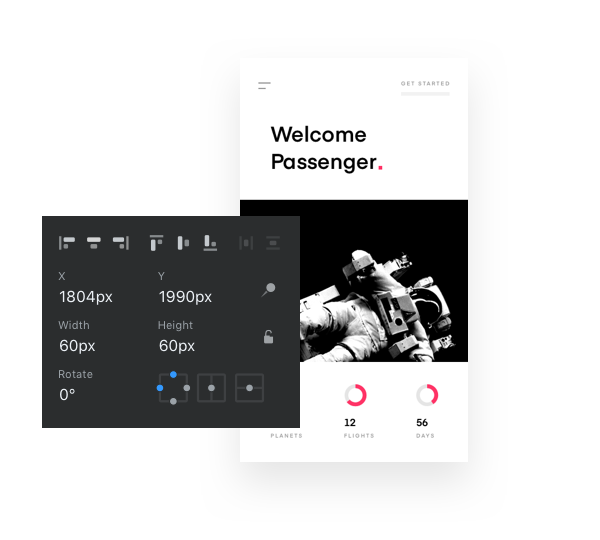 Access to powerful tools to manage all brand and UX components in one place. 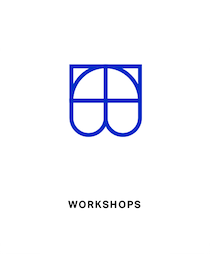 Join an elite group of industry-shaping professionals. 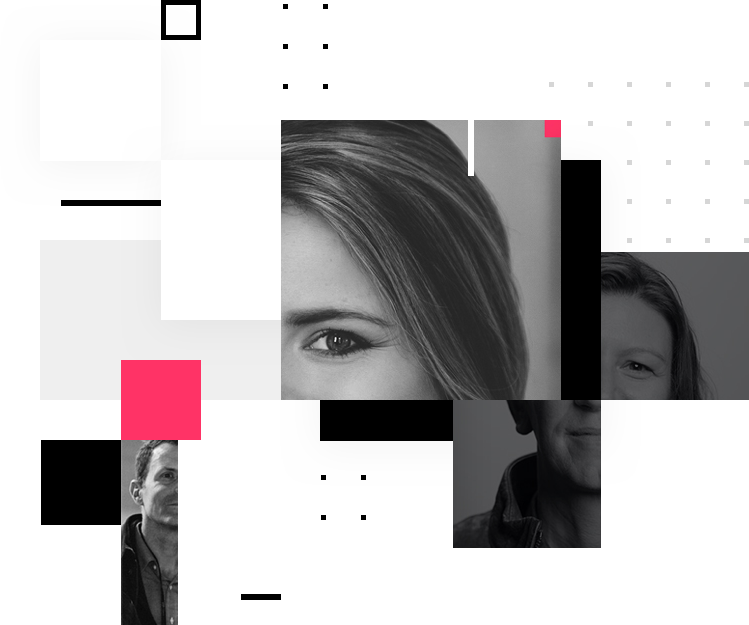 InVision Enterprise customers gain exclusive access to our growing collection of Design Education and Design Leadership resources, created in partnership with the the world’s leading design-driven companies. 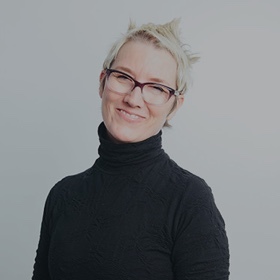 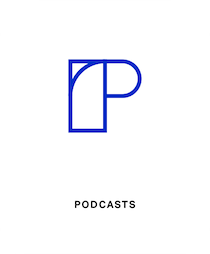 From definitive guides on product design and design thinking to exclusive workshops with the best design leaders in the world, DesignBetter.Co resources help you scale your practice and team. 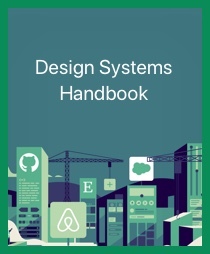 The strategic role of design in business is emerging and evolving. 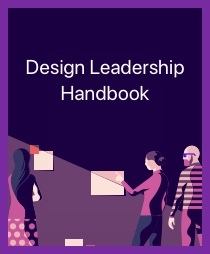 Join the best in design leadership to share solutions, forge new paths, and rewrite the rules.